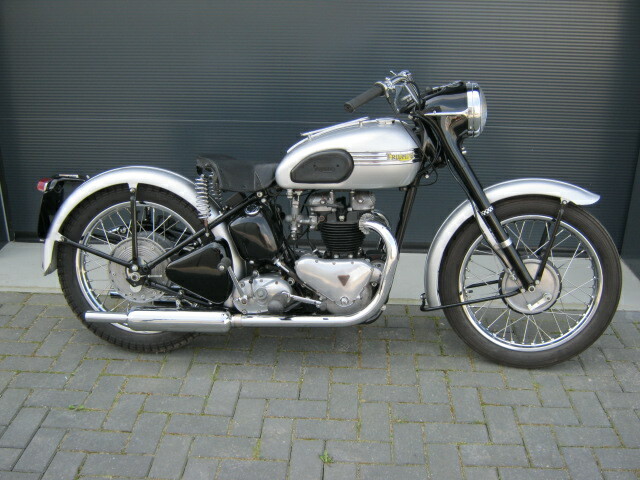 Triumph 5T Speed Twin 1951, apart from the colour it is rather original. Is an unfinished restauration. last owner invested a lot in it, but he didn't finish the restauration. 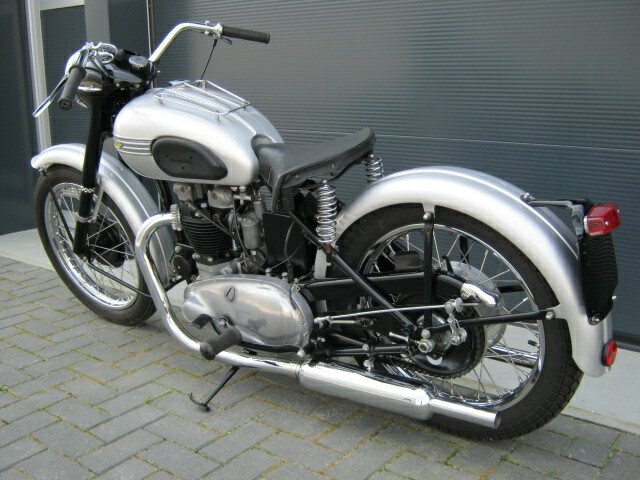 Is with matching numbers and a Dutch registration.